7.5km north-east from the CBD. Pawtraits of Pets specialise in pet photographer. Although many of our clients travel from all over to us we are more than happy to travel to all sorts of places to capture your family and pets in settings that mean so much to you. Over the years we have travelled all over Melbourne and beyond to places including: St Kilda, Port Melbourne, Brighton, Mornington, Wallan, Seymour, Tallarook, Sunbury, Woodend, Bacchas Marsh, Ballarat, Werribee, Geelong, Torquay, Ocean Grove, Queenscliff and many more. Our Studio is based in a Residential Area, we have both an indoor and outdoor (secured/fully fenced) studio. Easy street parking available. Please view our latest’s pet photographer via our Portfolio tab. 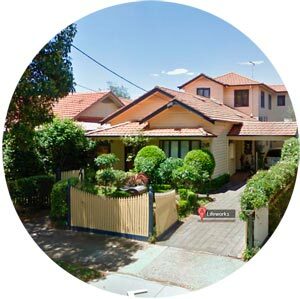 Address: 28 Stafford Street, Northcote, VIC, 3070.